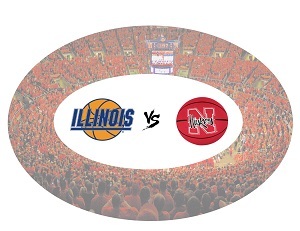 Join us at Babe's to watch the Illini take on Nebraska at home! The Madison Illini is partnering with the Nebraska alumni club, MadCity Huskers to watch the Illinois vs Nebraksa basketball game. Get out your orange and blue and join us for a little friendly heckling with the MadCity Huskers. Tip off is at 2:30pm. Bring your family, have some drinks and stay for lunch!